Do you need to find the front page of the New York Times for your date of birth? The Nielsen Library has step-by-step instructions specifically for this assignment! Click the link below. And remember, you can always ask a librarian if you need help. 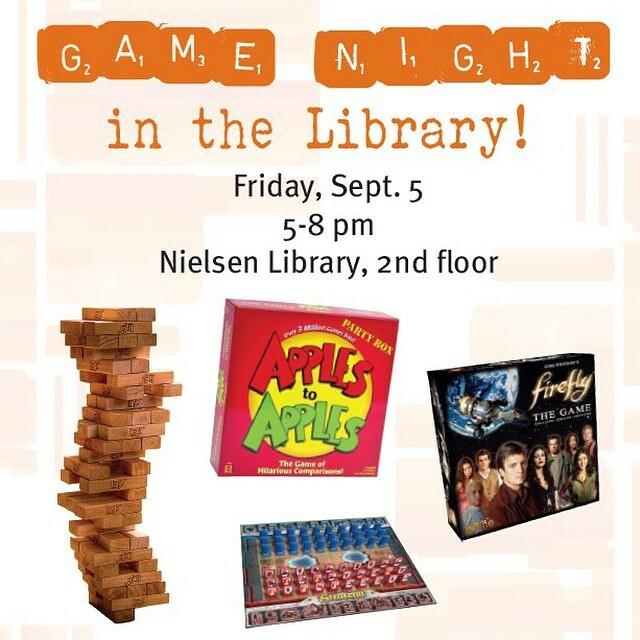 We’re hosting our first ever Game Night at the library this Friday, Sept. 5 from 5pm – 8pm, so put on your game face and drop by. 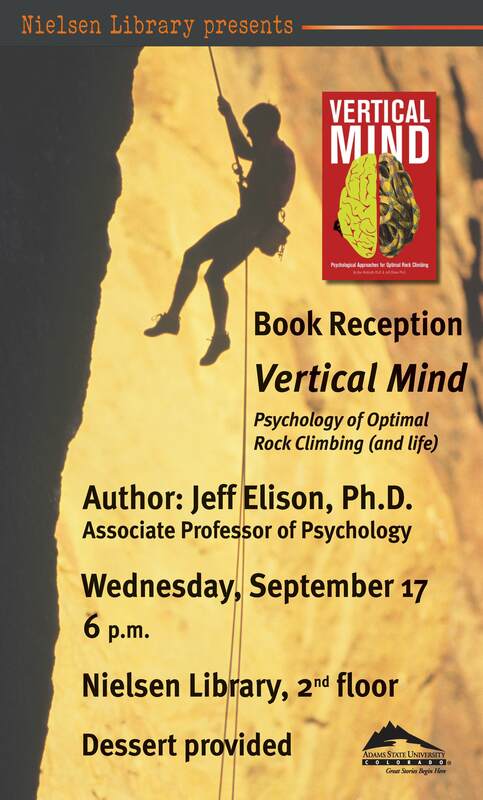 We’ll have pizza, soda, and popcorn. 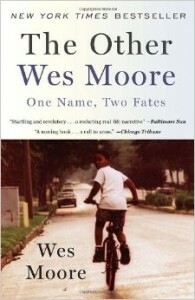 The Nielsen Library now has 3 copies of The Other Wes Moore on reserve. 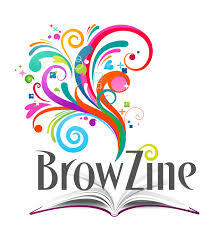 The reserves collection is located at the circulation desk on the first floor of the library. Reserves may be checked out for one-hour and must be used in the library.